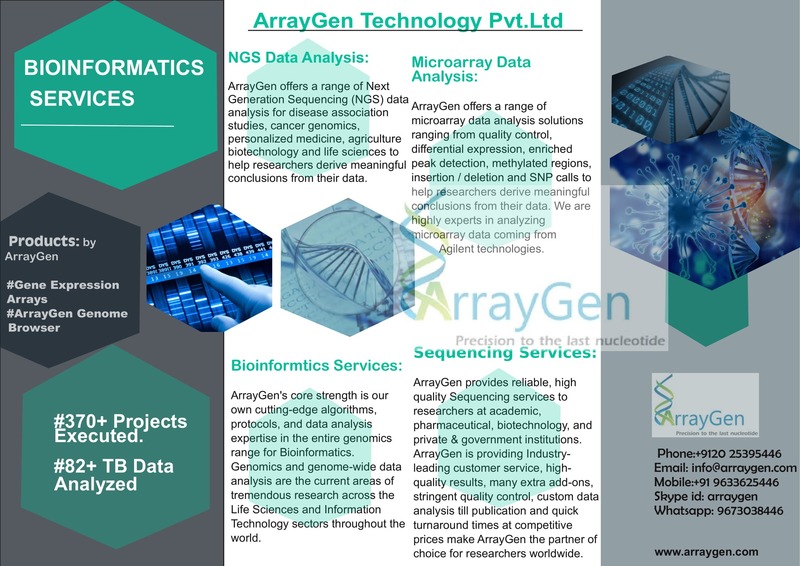 Our focus is on improving working algorithms for their Processing Times, Accuracy, Sensitivity, and Specificity through Genomics Bioinformatics. ✍525+ SUCCESS stories. ✍370+ Projects Executed. ✍82+ TB Data Analyzed.